Batting legend Sachin Tendulkar has called on the Board of Cricket Control of India to recognise the Cricket Association for the Blind in India and bring its players under the Board's pension scheme. Tendulkar has written to the Committee of Administrator's (CoA) chairman Vinod Rai, requesting him to consider recognition for CABI. 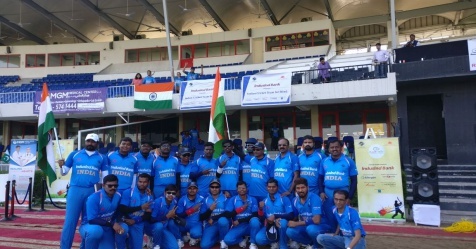 This comes after the team won the Blind World Cup 2018, beating Pakistan by two wickets in the final. 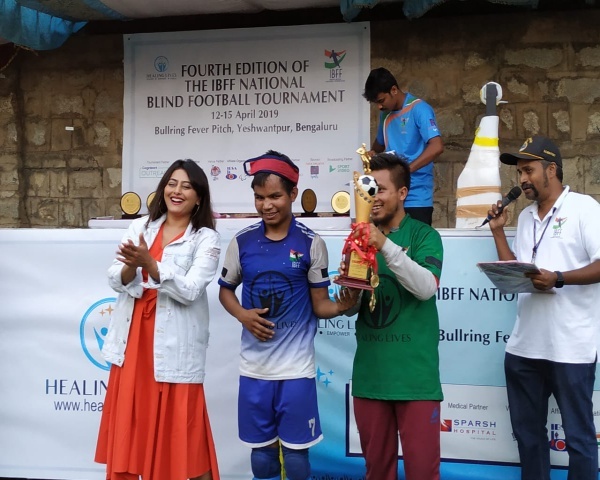 This is the second time that India has won the blind world cup title. Tendulkar has said that recognising the team and bringing the players under the pension scheme will ensure their financial security. 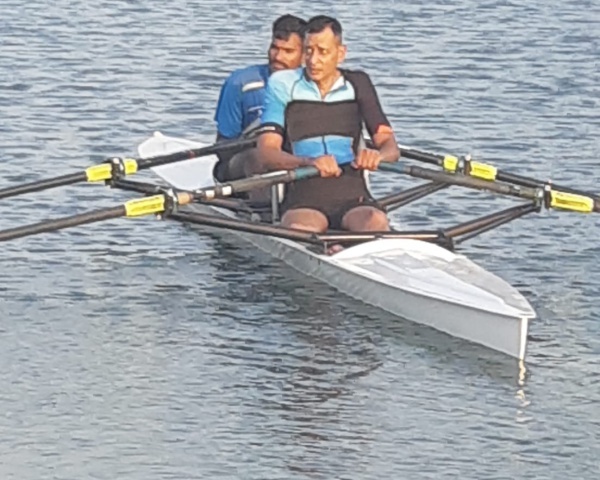 He also said that the recognition will act as motivation for other disabled sportspersons.